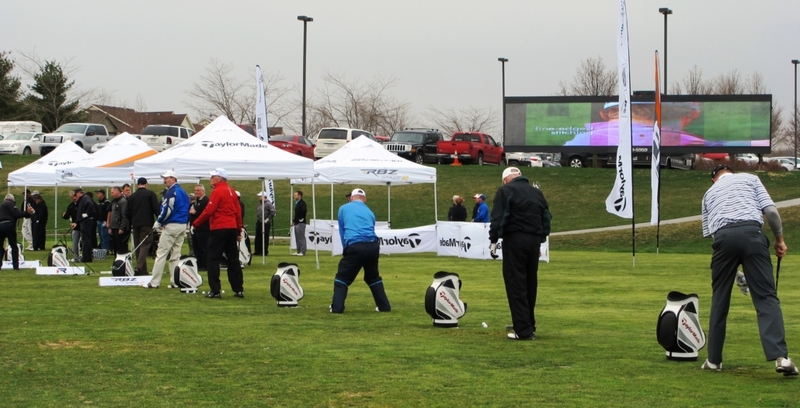 The Legacy will be hosting a TaylorMade Fitting Day on Wednesday, April 17th from 5-8pm. To make an appointment visit https://my.taylormadegolf.com/myFittingExp/#/events . For more details contact Legacy Pro Rob Randall at rr@thelegacygolfclub.com.